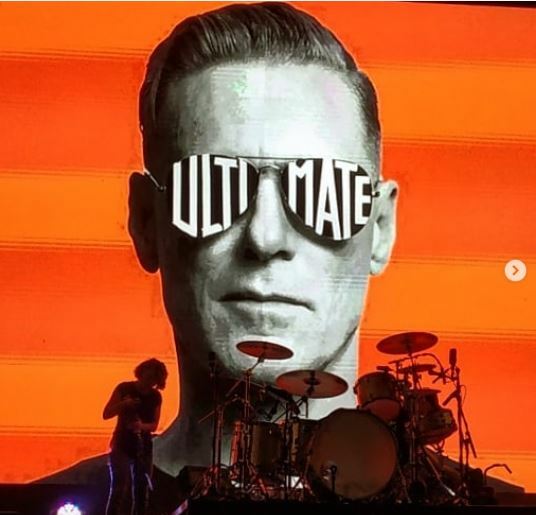 The legendary Canadian singer, Bryan Adams has recently wrapped up the biggest party in the country with his last concert in the Delhi-NCR region, as a part of his Ultimate Tour in India. The concert had featured the music veteran’s current 21 track compilation, Ultimate, that released in November last year. 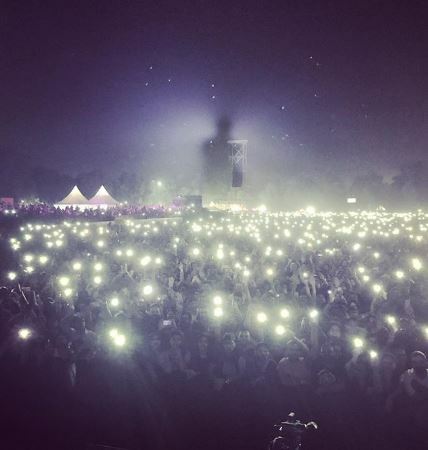 Last night, legendary singer Bryan Adams managed to put Delhi-NCR on 'Cloud No. 9' as he crooned his classic hits to an overflowing audience at Gurugram's Leisure Valley Park. 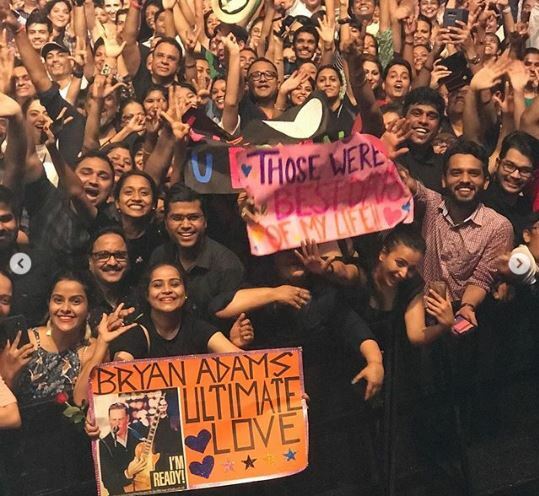 From playing his rock anthems and love songs to crooning “Kiki do you love me” to expressing his “Ultimate love” for India, Grammy Award-winning singer-songwriter Bryan Adams took Indian music lovers on a rock and roll joyride with his music while playing in the Delhi-NCR region for the first time. With the rock and roll beats and groovy tunes from his guitar, Adams seamlessly took the audience back in time with his classics “Can’t stop this thing we’ve started” and “Run to you”, which segued into the theme of the evening. 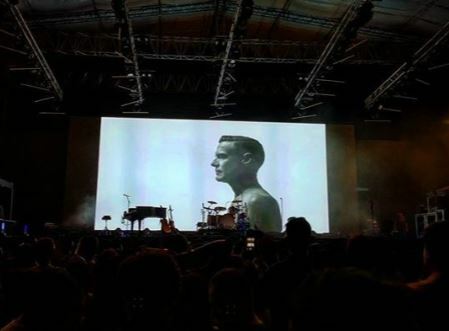 Dressed in a plain black polo-t-shirt and dark blue denims, Bryan Adams was brimming with energy as he jumped around the stage and kept fans engaged. Keeping him company were guitarist Keith Scott and other band members, who, apart from the songs, treated the concert attendees with some electrifying guitar strums. 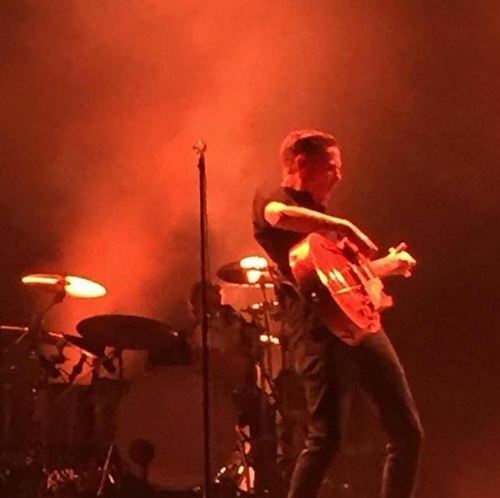 Adams, like a wizard, had a control over the appreciative crowd as he sang “You belong to me”, and the audience followed his instructions to put their best dancing foot forward. Other hits performed by Adams included 'Run To You', 'Cuts Like A Knife', 'Heaven', 'When You're Gone' , 'Cloud Number Nine', 'Everything I Do I Do It For You', 'Have You Ever Really Loved a Woman', '18 till I die' and 'Ultimate Love'. Fans swayed along with the beats as the veteran weaved magic with his voice and his guitar. He briefly sang Drake's 'Kiki Do You Love Me' while singing “Somebody”. 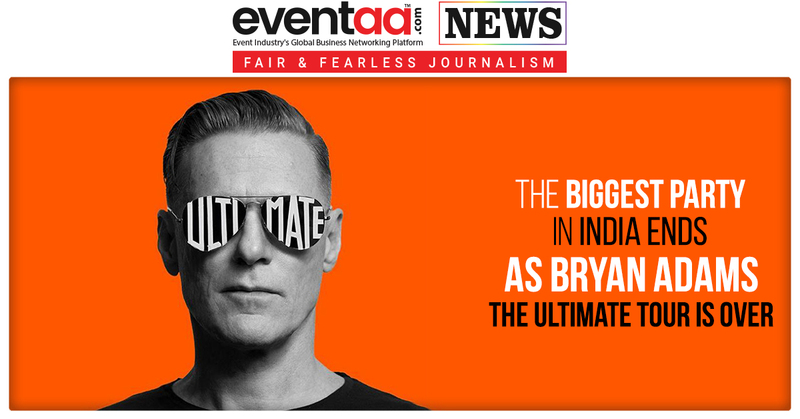 The Ultimate Bryan Adams India Tour was organized by ENIL and Mirchi Live. 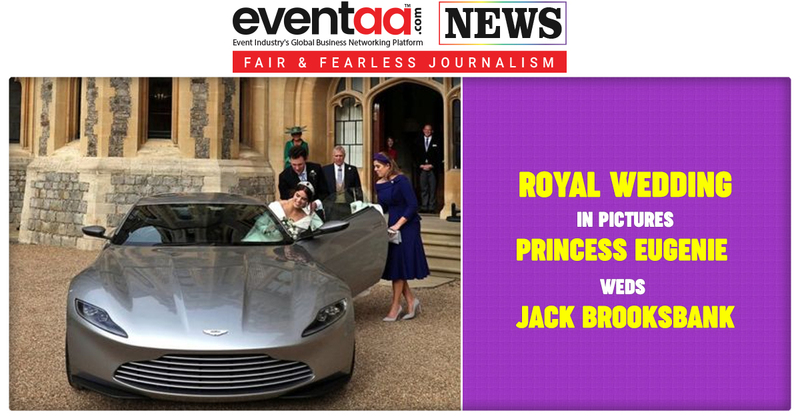 After performing in Ahmedabad, Hyderabad, Mumbai and Bengaluru, he wrapped his visit with a gig in Gurugram. The music icon ended his performance on an emotional note. Adams also took to Instagram to thank fans and greet them with a 'Namaste'.